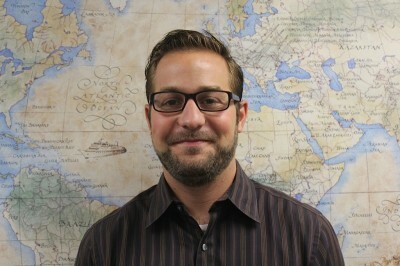 John Ercolani III is the Vice President of Operations. He is a Licensed Customs Broker and leads the operations team at 721 Logistics. John is actively involved in the international trade community and works with many trade associations that deal with CBP, USDA, FDA, EPA and other government agencies that regulate the commodities our clients import. Throughout his career, he has been involved in almost every product vertical in the customs brokerage business. He is alumni of Rider University in New Jersey and studied Business Administration & Economics. John now lives in Moorestown, NJ with his wife Jillian and three children, Mia, Jack, and Savanna. During the summer months, he can be found down the shore spending quality time with his family and enjoying life.